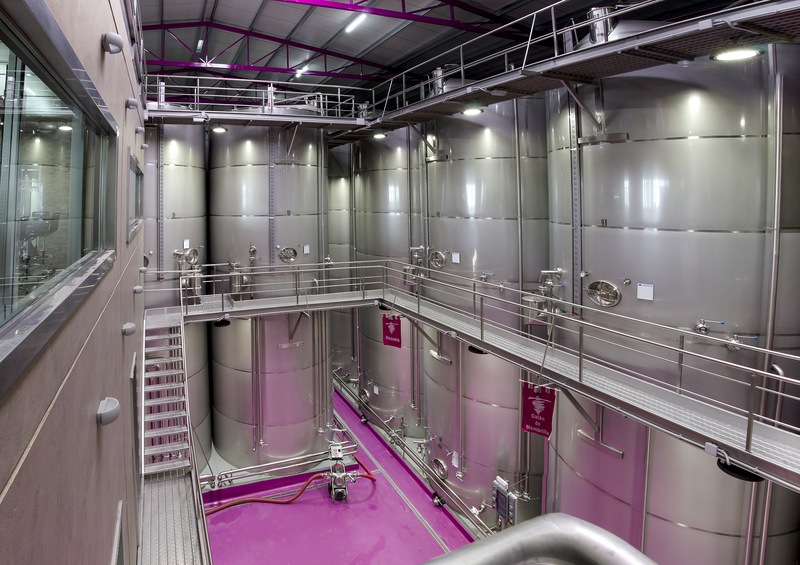 Galán de Membrilla – Bodegas Rezuelo currently has two plants located in the location of Membrilla. 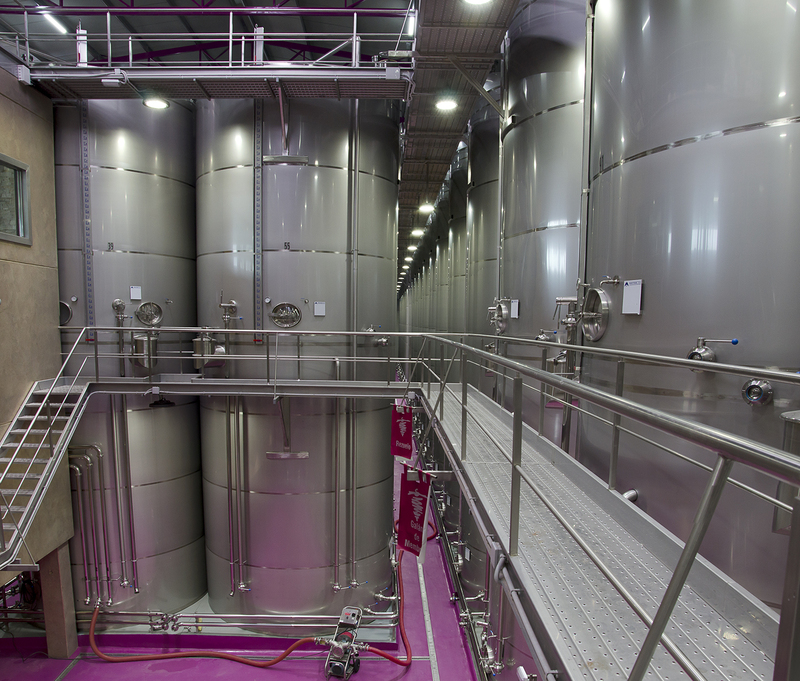 The plants have a storage facility for wines with a capacity of approximately 40 million kilos of grapes, distributing such capacity in stainless steel tanks of various sizes assisting the evacuation of heat in the harvest or must in fermentation and conditions with high cleaning and hygiene in its interior walls. It also owns refrigeration equipment of musts for obtaining wine of first quality. The same way account with the necessary facilities and technology more advanced in the grinding of our grapes, (filtration equipment tangential, teams of cold…) getting thanks to this the best results in quality. 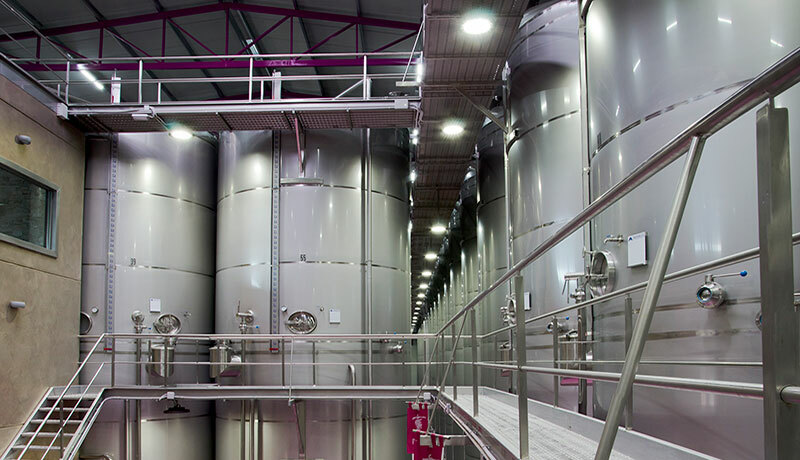 Within their facilities we can also find areas meant for monitoring and analysis of their wines, dedicated analytical solutions FOSS, measuring the consistency of grape maturation at the time of harvest through the fermentation process and the key specifications before bottling.